Tiger Balm Tournament – Congrats! 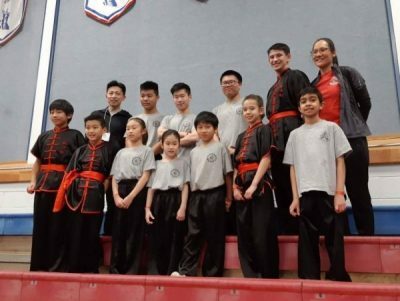 Congratulations to all our students who competed in this year’s Tiger Balm Internationals on March 16-17. You made us proud with your hard work in preparing, your intensity in competition, and your sportsmanship all around. Please see pictures here.